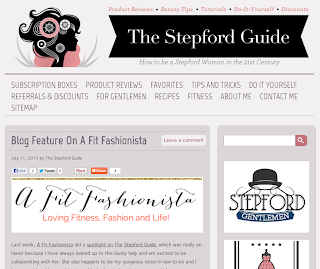 GretchCannon: Blog Feature on A Fit Fashionista - from The Stepford Guide! Blog Feature on A Fit Fashionista - from The Stepford Guide! 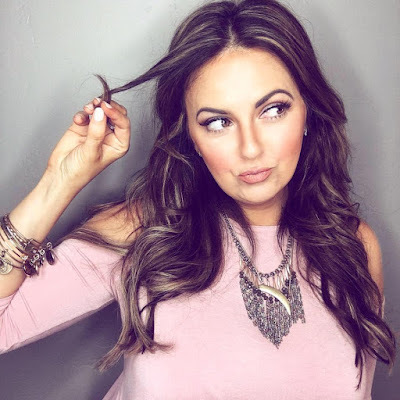 I am so honored to be featured by The Stepford Guide today! Thanks Andrea (The Stepford Guide)!! !